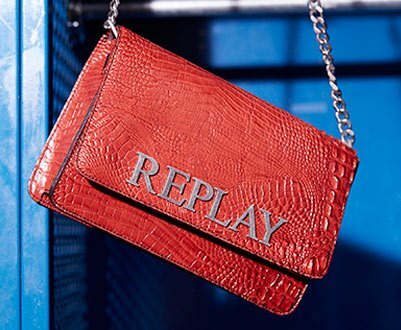 A leader in denim innovation, Replay focuses on appealing to consumers who are looking for investment and quality with any denim purchase. Owing to the brands dedicated research and knowledge of materials, textile production and washes these individuals are able to recognize the authenticity of garments via small details that any denim purist looks for. Heritage is an integral part of Replay´s DNA - references to archive pieces from the brands history are therefore featured in each seasonal collection. 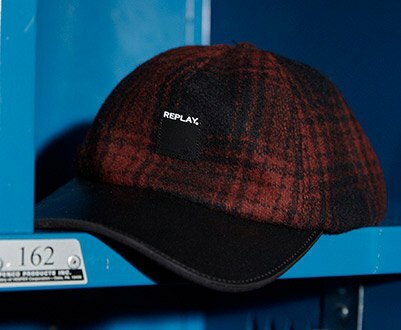 Since the brand first appeared, Replay have reinterpreted clothing from the past bringing in the latest manufacturing technology. The result of which has given their signature aesthetic a strong sense of modernity. 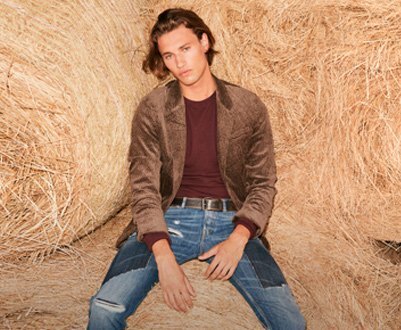 Conceived in 1978 by Claudio Buziol, Replay today is a denim and smart premium casual wear brand that operates in over 50 countries worldwide. The brand offers collections across men´s, women´s and children´s casual wear, accessories and footwear.